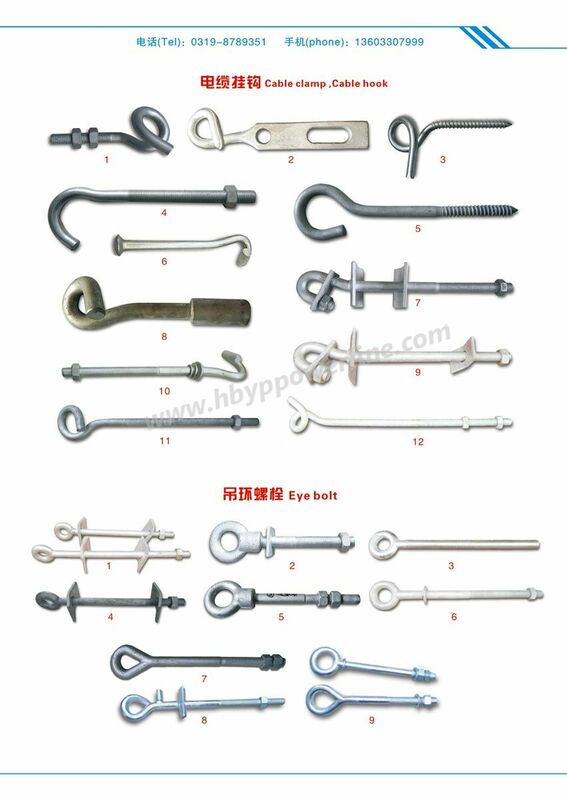 Eye bolts have machine threads on one end and an eye on the other end. 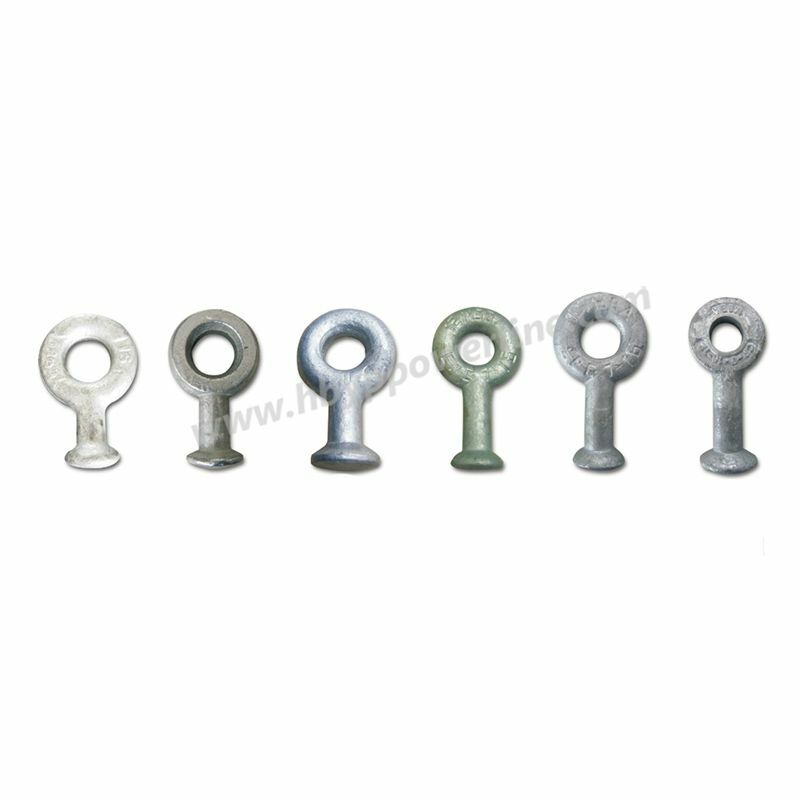 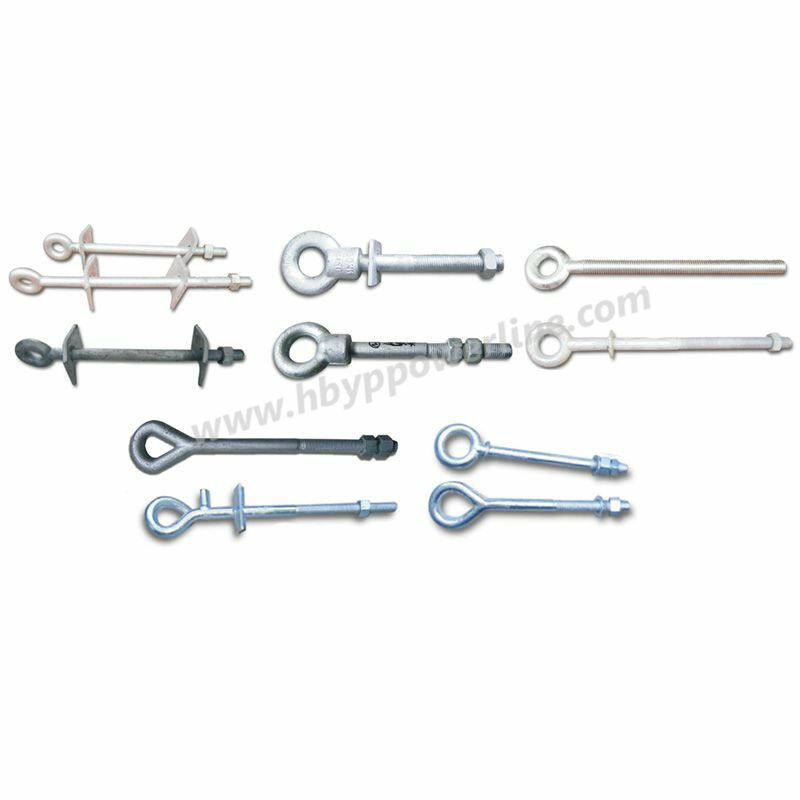 These bolts are used for a variety of hanging and variable tension applications. 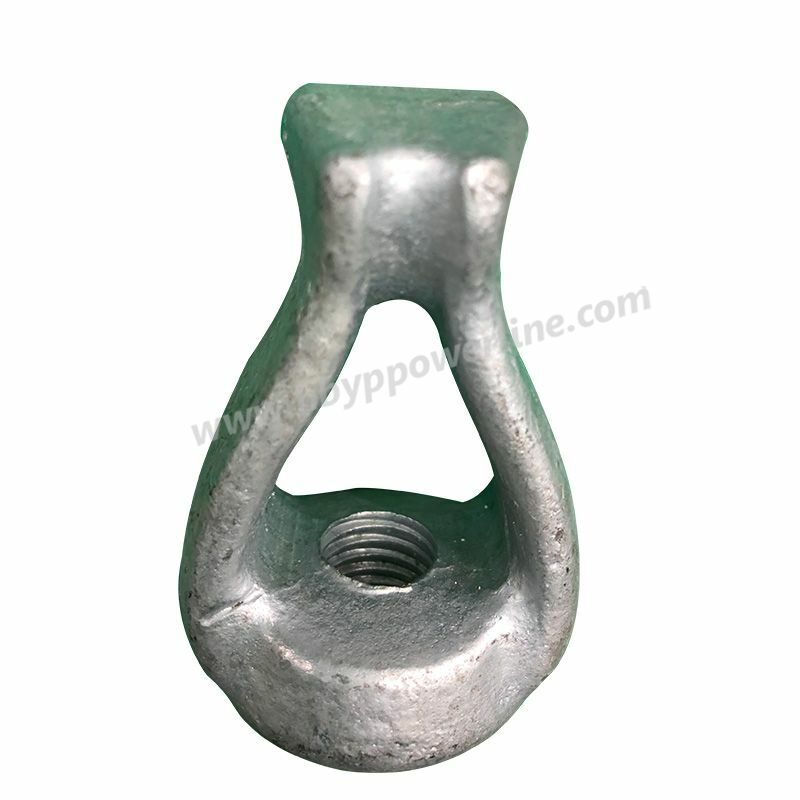 Eye bolts can be used for permanent fastening in side-to-side applications or in overhead applications to temporarily suspend light weights.